The federal government has offered a three-month free train ride to passengers on the completed section of the Lagos-Abeokuta rail project. 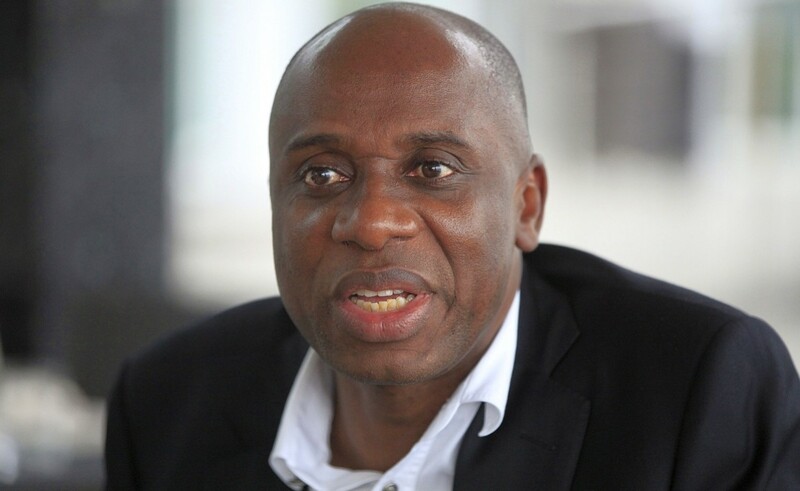 The Minister of Transportation, Mr. Chibuike Amaechi, while on a test ride from the Iju in Lagos to Abeokuta, Ogun State, at the weekend, revealed that the federal government was not inaugurating the project yet but to test run it. He stressed that the Lagos-Ibadan rail line was a project that would continue to Kano State. “This is the first time I can see a people that federal project passed through their lands and they made no demands to disrupt the ongoing project. And with this experience we made sure that the project is completed on time for the people’s benefit,” he said. Amaechi added: “This train as from tomorrow will run on free ride for three months, I will urge the operators to do two or three trips a day, so that more persons can go to work in the morning and return in the evening. Meanwhile, a little drama took place Nobel Laurel and dramatist, Prof. Wole Soyinka, said: “This place used to be my hunting ground and I have come to witness what my hunting ground was appropriated for, am so content. On his part, Chairman, Senate Committee on Land Transport, Senator Gbenga Ashafa, commended President Buhari for his efforts in developing infrastructure in the state. Amosu said the project would bring about industrial revolution to the state and country at large, thereby competing with developed cities across the world.